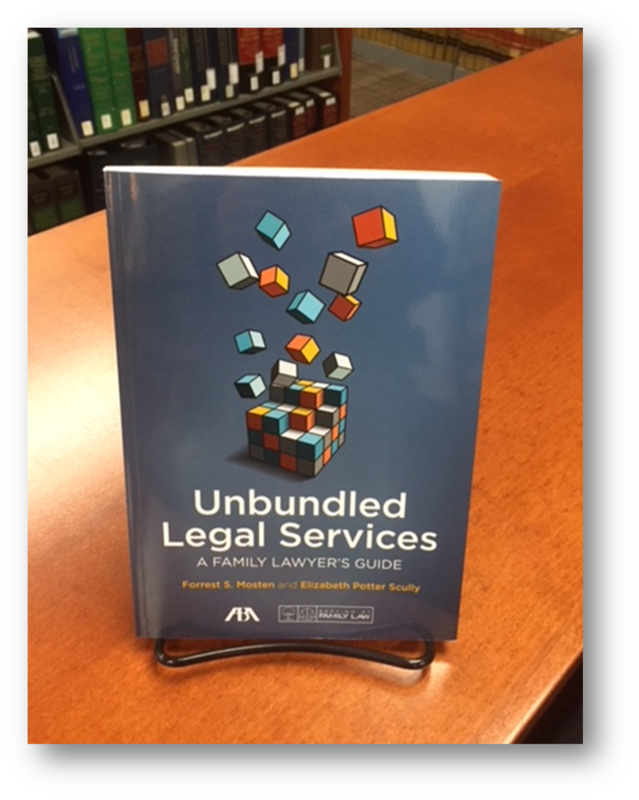 If the idea of the unbundled legal services approach is new to you or if you have not yet considered it as an option for your law practice, come to the Harris County Law Library and have a look at Unbundled Legal Services: A Family Lawyer’s Guide. Who knows? It might be the right plan for you. As a small-firm or solo practitioner, you may handle a large variety of cases, thus requiring you to be an expert in many different practice areas. Attorney Cindy Stormer has made your job a lot easier with her book, Texas Small-Firm Practice Tools. Loaded with checklists and over 560 forms, this book focuses on 16 main practice areas, including: civil and business litigation, car accident cases, consumer protection and fair trade practices, landlord-tenant issues, employer-employee relations, credit and collections, small business issues, marriage dissolution, estate planning and administration, criminal defense, and real estate. For each practice area, the author discusses the essential law and procedures with which you need to be familiar and provides you with some useful samples of letters, motions, and client interview questions. It truly is a toolkit for the small-firm or solo lawyer. So, come on down to the Harris County Law Library and find out for yourself how valuable Texas Small-Firm Practice Tools can be to your practice. As part of Law Practice Management Month, the Harris County Law Library has been offering tips and recommending resources to help solo and small-firm lawyers better manage their practice. Another resource that we have here at the library is How to Manage Your Law Office. Whether you are a solo practitioner, a lawyer in a corporate law department, or an attorney in a governmental law office, this two-volume set is an indispensable tool in opening your office and keeping it running smoothly. After discussing the organizational structure of the various types of law offices, the authors dive into the issues that affect the day-to-day management of the firm, such as legal fees, accounting basics, the roles of nonlawyer staff members, law office technology, and related ethical considerations and risks. The remainder of the book is devoted to strategic planning and marketing, the hiring of new associates and support staff, and law office design, all matters that can shape the success of your law practice. You need to attract clients to your firm – that’s business 101. But for the solo or small firm practitioner who is already practicing law, managing staff, and paying the rent, marketing seems easy to place squarely on the back burner. That can be especially true if digital marketing tools seem a little foreign – like, what is the difference between a blog post and a LinkedIn® update anyway? That’s where SMART Marketing for the Small Firm Lawyer comes into play. This publication from the ABA General Practice, Solo & Small Firm Division breaks down various types of marketing tools – from blogs and websites to social media – and provides links to examples from the author’s own marketing efforts. Subsequent chapters simplify daily and low-cost marketing practices small firm lawyers can implement to expand their business and provide tips on content creation and crafting promotional materials. Regardless of where you are on the marketing know-how spectrum, this resource can help you improve your marketing strategies and attract more clients. 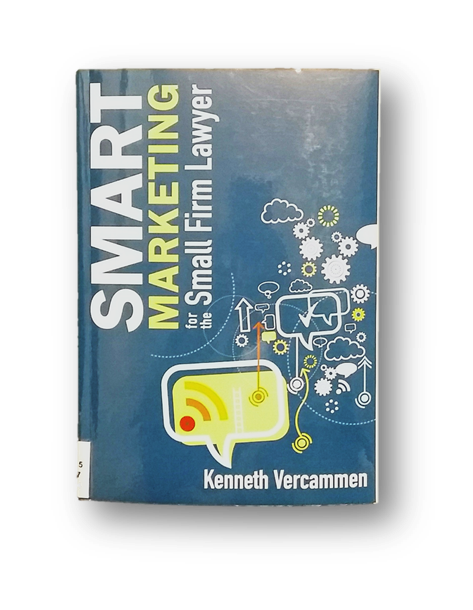 Visit the Law Library to discover a copy of SMART Marketing for the Small Firm Lawyer today!